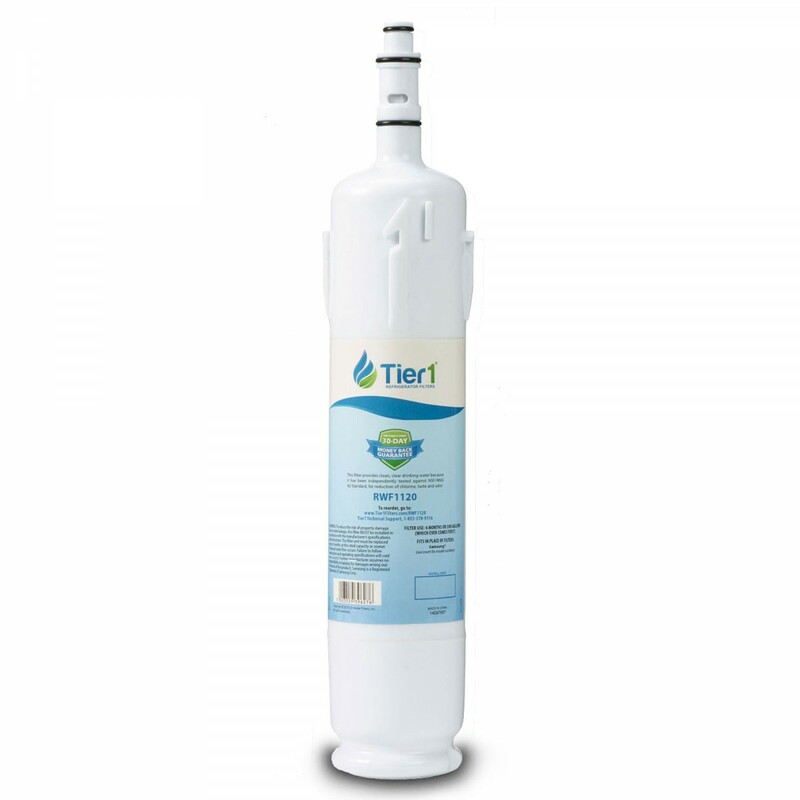 The DA29-00012B Samsung replacement refrigerator water filter comparable by Tier1 helps to significantly reduce flavor-impacting impurities for up to six months. 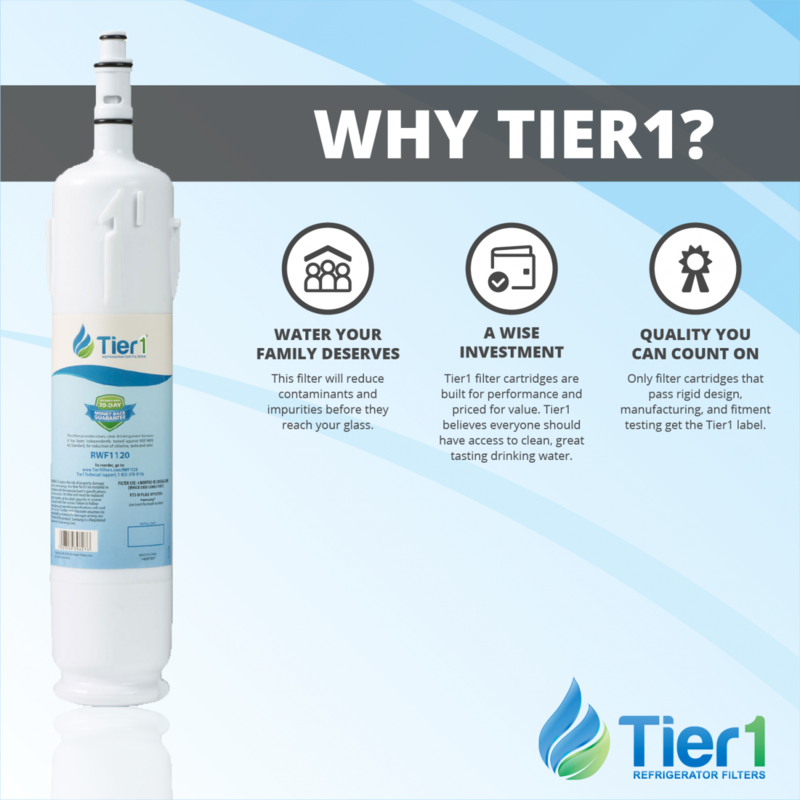 The RWF1120 Tier1 goes to work immediately after installation, reducing contaminants ranging from chlorine taste and odor to sediment, ensuring you continue to serve only the finest tasting drinking water and ice. 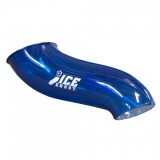 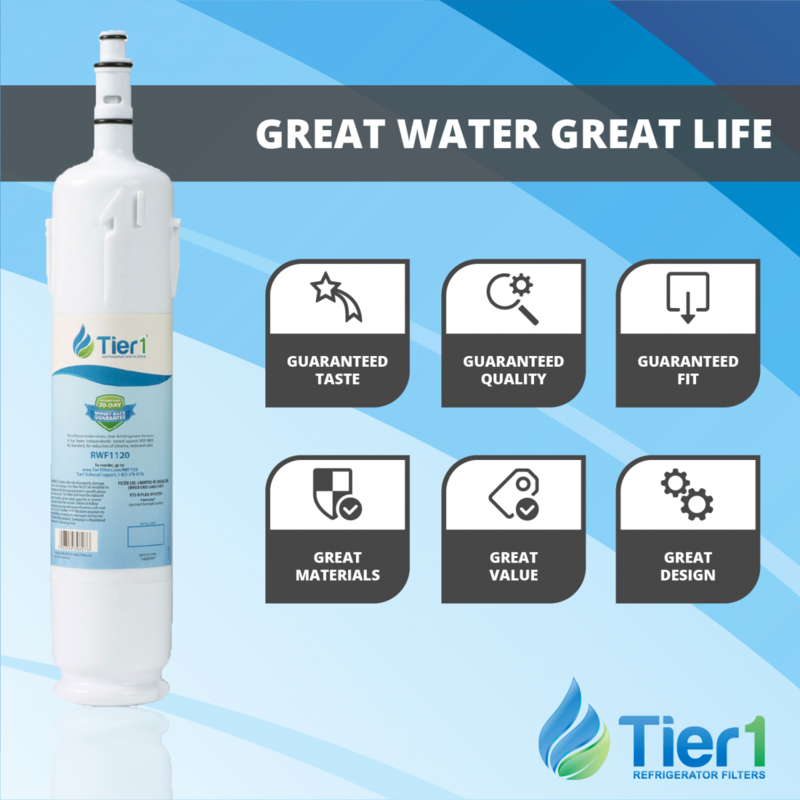 The RWF1120 provides big performance at an affordable price. 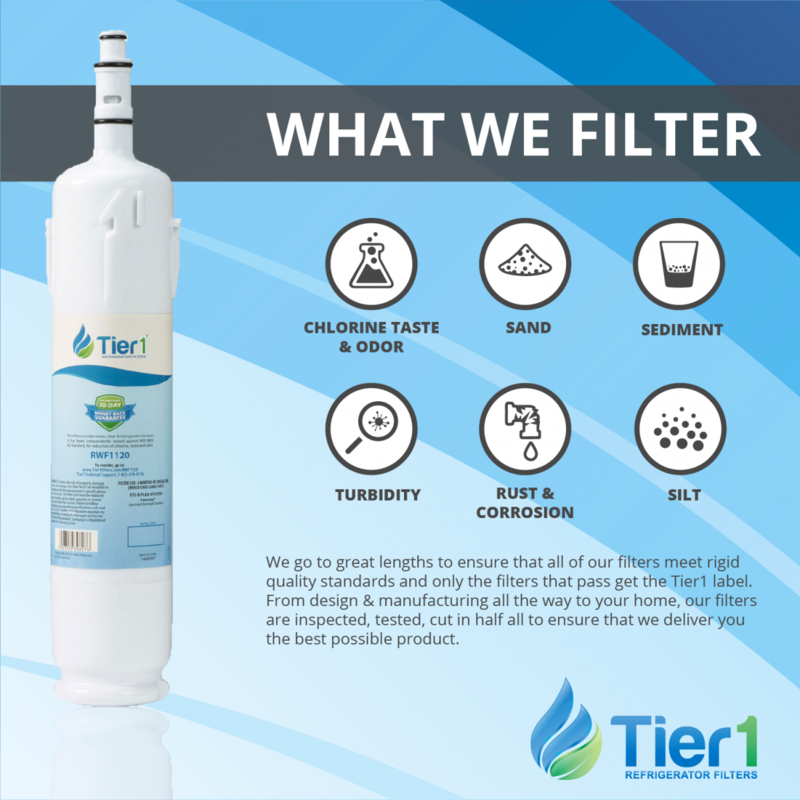 Stop paying for expensive OEM filters or wasteful bottled water. 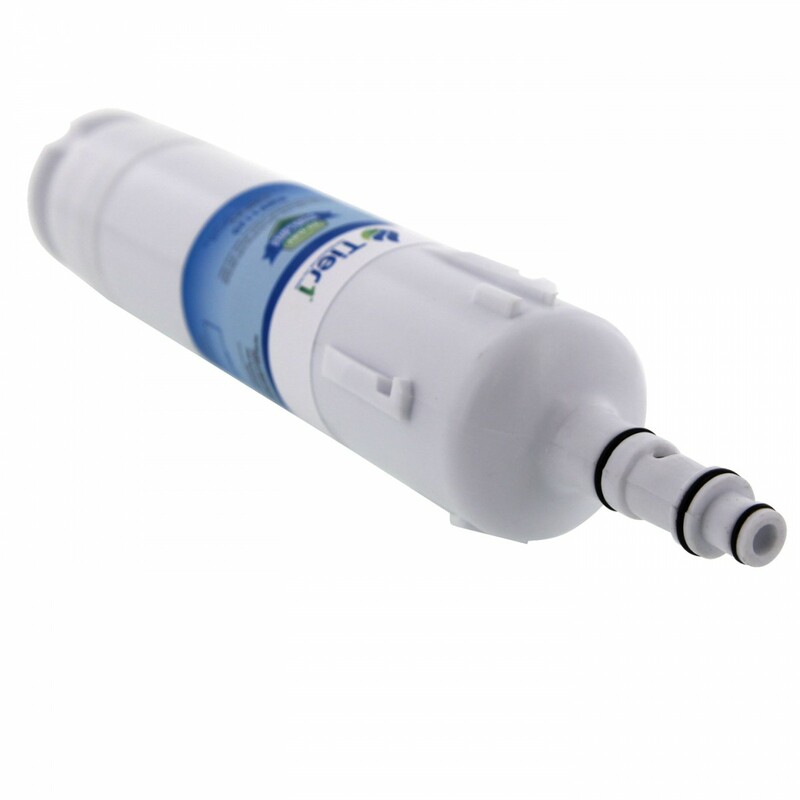 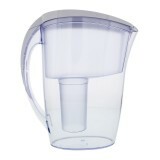 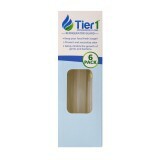 Order the DA29-00012B Samsung replacement refrigerator water filter comparable by Tier1 today! 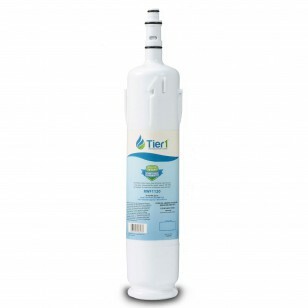 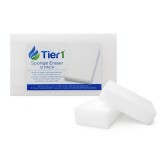 Ensures you will never pay more than you should for clean drinking water!